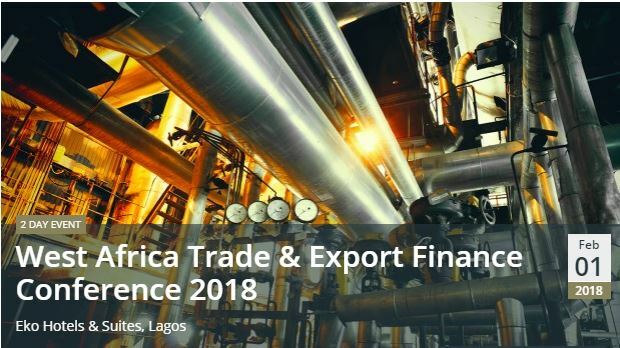 For corporates and trade financiers looking to make moves in West Africa, GTR‘s West Africa Trade & Export Finance Conference offers the ideal occasion to expand your network, meet your competition and get fresh perspectives from a wide range of trade and export finance experts. Innovators, leaders and influences from regional corporates, financial institutions, insurers, lawyers and industry bodies will gather to present a comprehensive overview of the opportunities available across West Africa. With volatile commodity markets still challenging the region’s corporate and financial sectors and geopolitical upheaval around the globe casting uncertainty over foreign investment into Sub-Saharan Africa, an expert-led agenda will explore common trends, challenges and solutions within areas such as agribusiness, hard commodities, risk mitigation and infrastructure development. Great networking platform and an eye opener as to what can be done to boost trade in Africa. Gain expert knowledge, create business opportunities and get ahead of the game by joining hundreds of your market peers in Lagos on February 1-2.